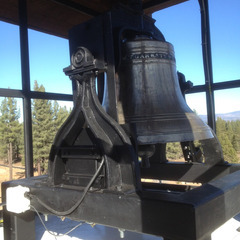 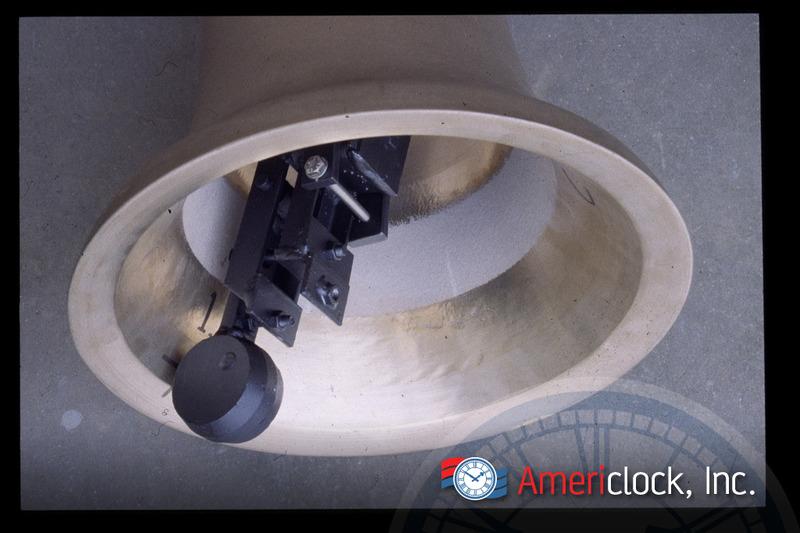 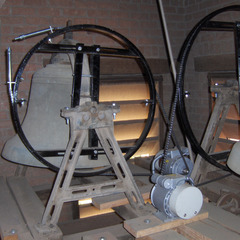 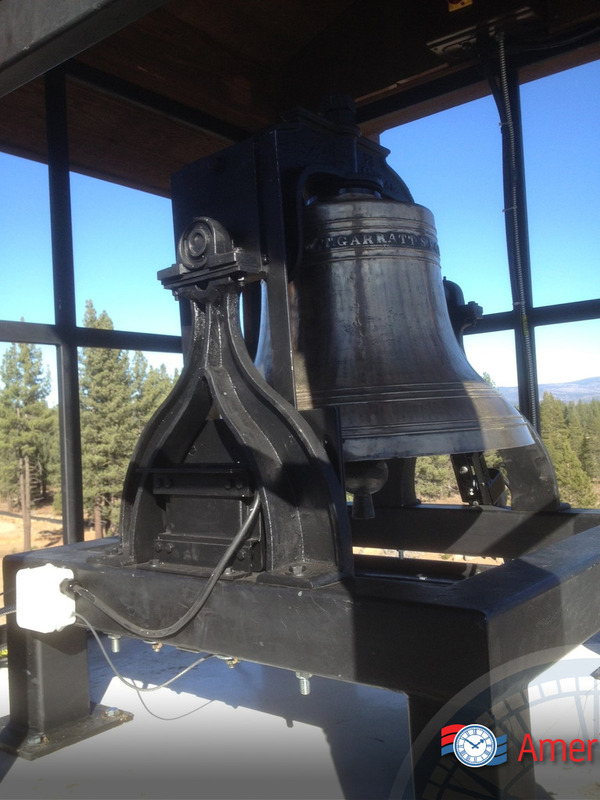 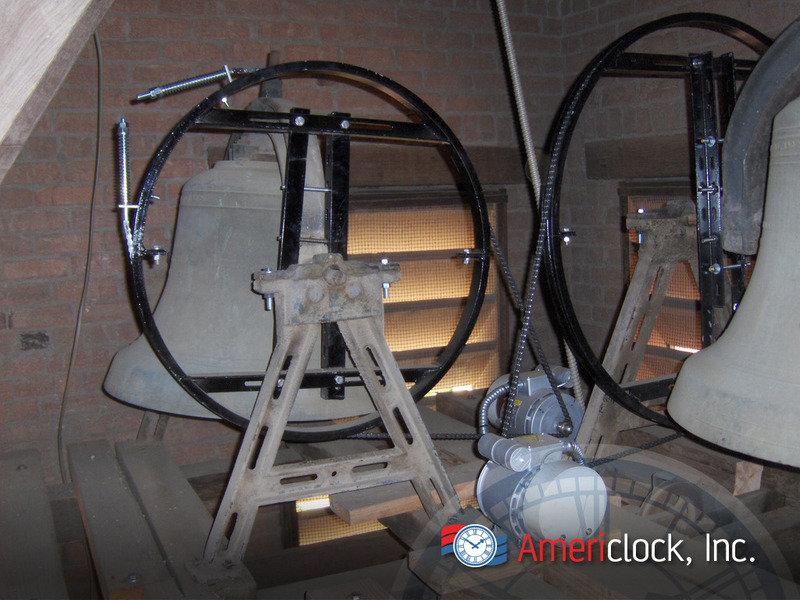 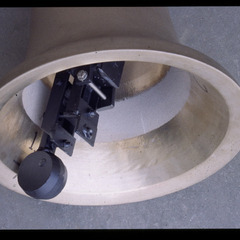 Americlock offers bell ringing and automatic bell tower ringing applications. 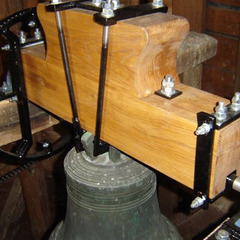 Whether you are looking for a swinging bell ringing system or a stationary bell ringer, we can assist you in the design and installation. 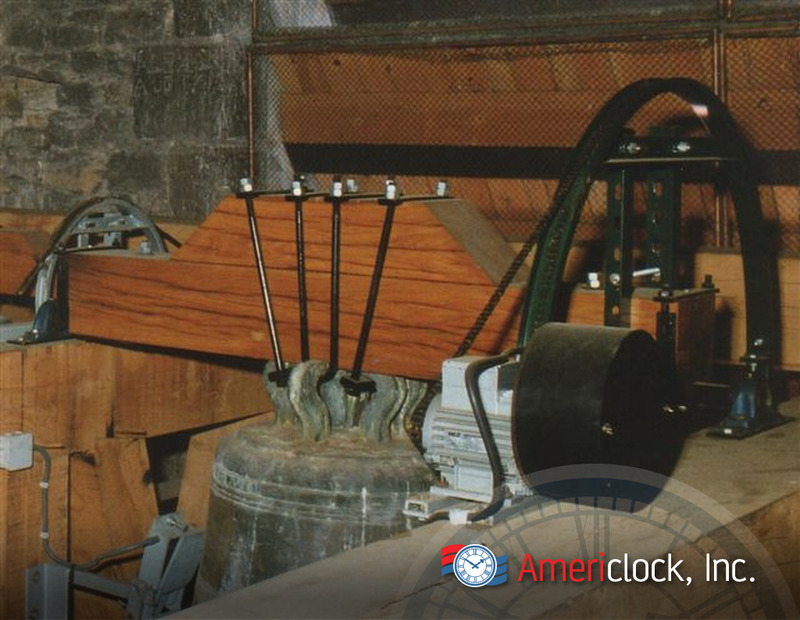 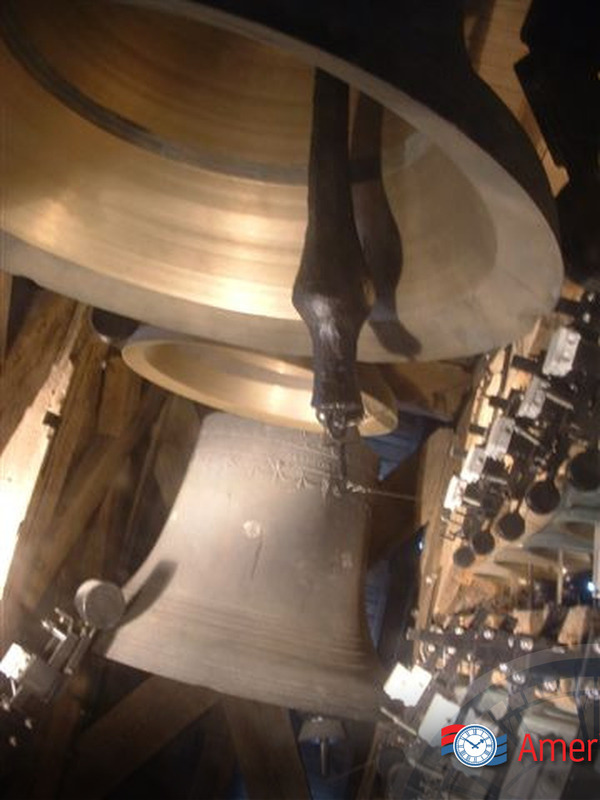 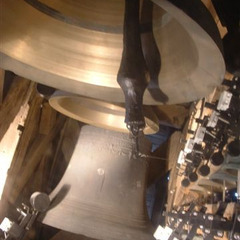 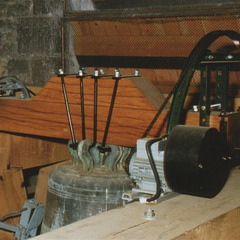 We offer various options to ring your bells including internal and external bell strikers, rope pull striker systems and strikers for tubular bells. 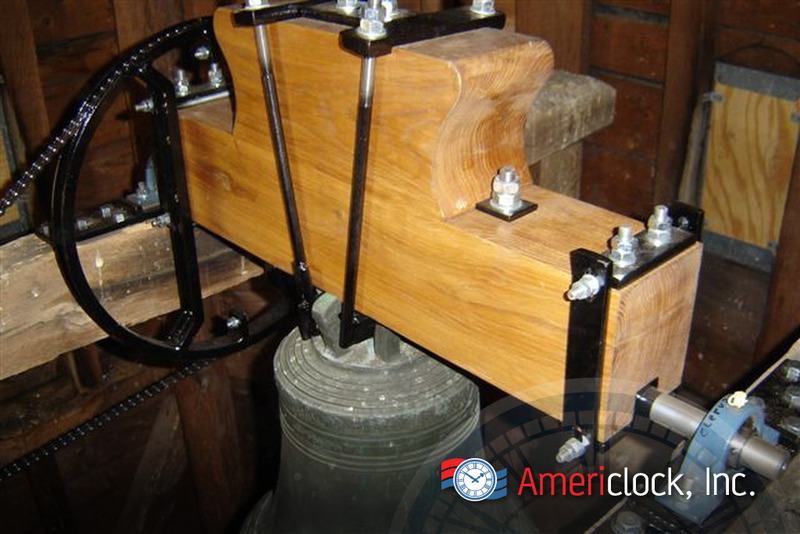 Americlock also offers parts and repairs on strikers, clappers, pulling strikers, swinging wheels, bell frames, bell tower frames, bell yoke, headstocks, bolts, ropes, leather strap/ pads, and rubber strap/ pads.